Recently, I had an issue with my Note 4 not picking up any reception. The other connections would work, both WiFi and Bluetooth, but it was useless as soon as I left the house. After performing a soft reset (holding the power button for 10 seconds), while it turns off and back on, I knew it was time for the dreaded RESET! You should also reset your device if you’re going to sell it or give it away. There are two ways to reset your device, and personally, I would do both before selling the device. 4) Follow and prompts, resetting should take about 2-4 minutes. 2) Hold the following buttons (in this order): volume up, home and power. 3) Once the phone turns on and vibrates, you can let go of all the buttons EXCEPT the volume up button. 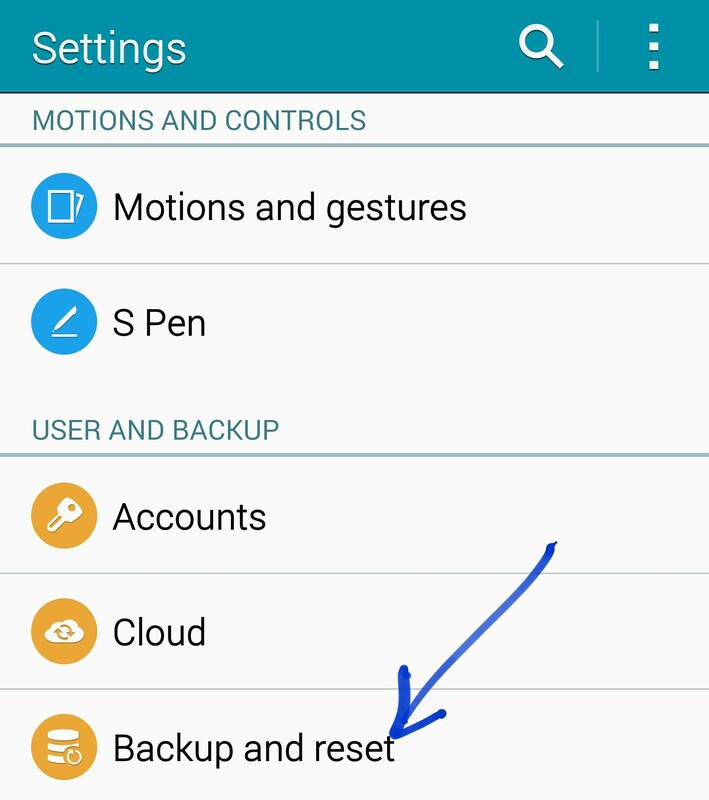 4) Select “wipe data and factory reset”. Navigate with the volume up/down buttons and select with the power button. Hopefully this worked for you and if you need a visual – check out our video above!